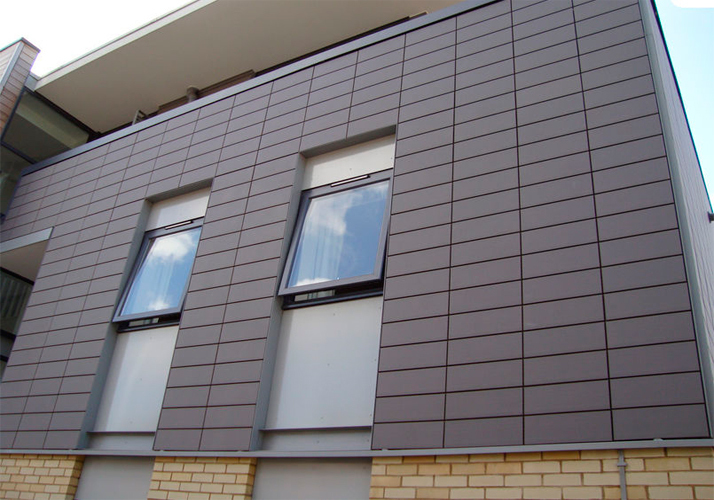 Outdoor building wall panel use wood plastic composite materials, make the building look natural and simple appearance, can resistance all kinds of bad weather, fire-retardant and anti-corrosion, easy to install. Whether in the production process or in the engineering practice, will not pollute the environment and can be 100 % recycled, it is the ideal green decoration outdoor materials, meanwhile is economical option for you . WPC external wall panel appearance of wood grain design, with simple natural beauty, variety of different colors can be option . Other quality can be combined with the use of wall panel decoration materials, changing the style of composition, gives a perfect visual enjoyment. Outdoor building wood plastic wall panel using a highly efficient, long-lasting UV stabilizer consisting of a special composite material, anti-aging, anti-radiation, can resist all kinds of climate, under the influence of natural weathering can look as new, far away repaint renovation and other troubles, so that once and for all from your maintenance. Wood plastic composite outdoor building wall panel and insulation board perfect combination, hanging board can be very easy to install inner wall insulation materials, so external wall panel insulation with excellen performance,the insulation affect in the process and cost savings at the same time become more prominent . At last , shanghai seven trust dedicated to the export trade, every year our clients from different countries of the world, we offer the lowest quote, the best products and services.